We shared what posting signified in the ERP world. In fact on our Outsourcing blog as well, we have recently explained book closures, which technically are an extension of posting in the computerized world. Primary books are those which initiate the entry of any transaction, while secondary books are those which summarize the results. This is a very simple and complete definition. The journal register would theoretically be the only prime book of entry, but it would make accounting cumbersome, as the business owners would need immediate information on things like cash / bank balances etc. So, we group similar transactions, and create specialized registers for them. 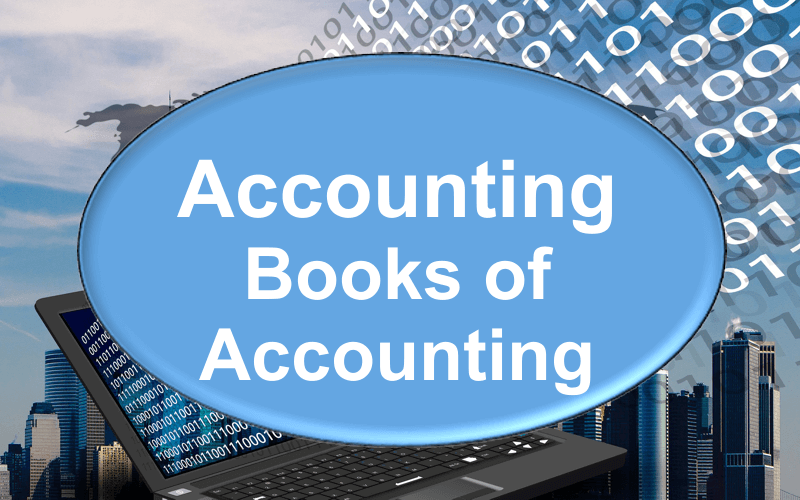 Based on the business types and how the accountants have set up the structure, the number and type of books may differ. 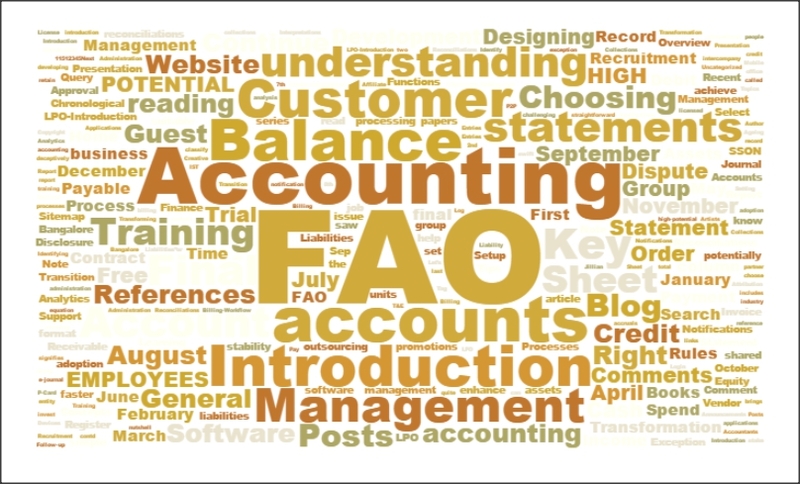 Isn’t the accounting world interesting?